Racing games are the most popular kind of games on mobile devices. Not just kids but adults also like to play racing games. I still remember how I started with Road Rash when I was a kid and then moved to NFS Hot Pursuit and Most wanted. It was the time when we could play games on Console and PC. Now we have high end mobile phons where we can play even better games on the go. If you are an Android user and are searching for a good racing games for android to enjoy on your Android devices, I have compiled the list of best racing games for you. I have included both car racing and bike racing games but most of the games listed here are car racing games. 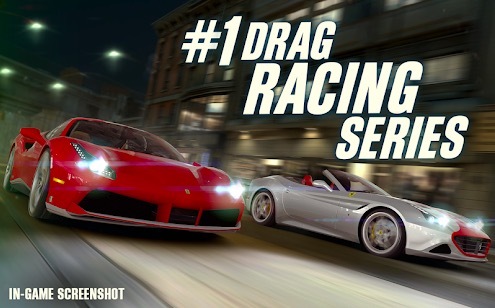 Here is the list of best racing games for Android. 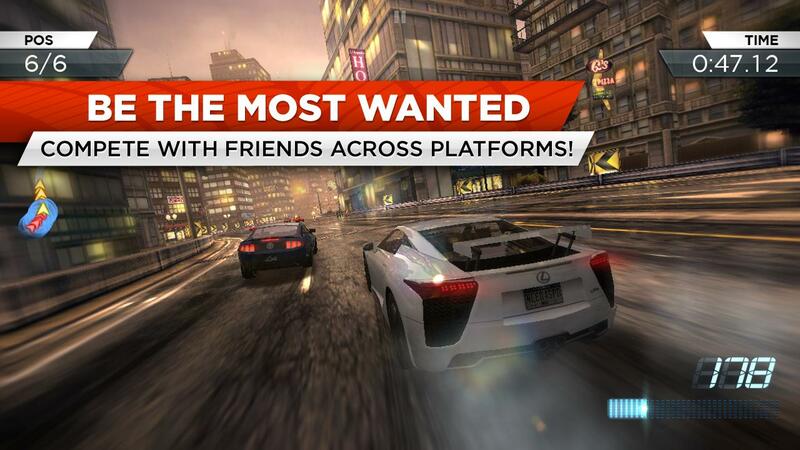 Most of the these racing games for android are free to download but offer in-app purchase. If you do not want to purchase anything, you can still enjoy free racing. 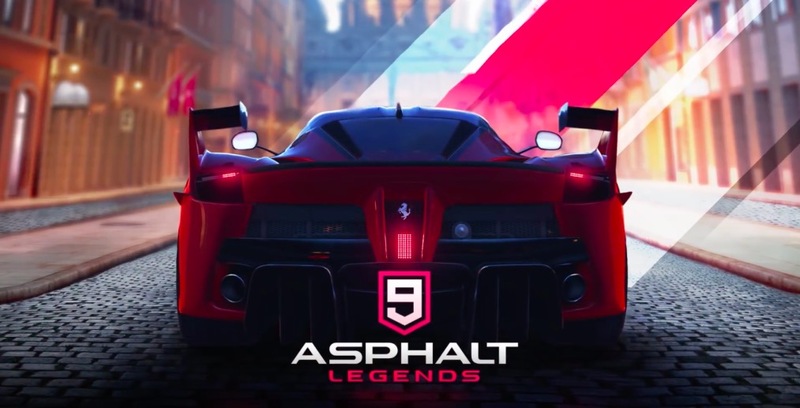 Asphalt 9: Legends is the successor of Asphalt 8: Airborne and the first pick of best racing games for android devices. If you have already played that game, you should switch to this one. This is the similar kind of racing games with better graphics and improved game play. You get hyper-realistic arcade racing where you get chance to drive over 50 powerful cars. You can even customise the cars. The game has stunning visual effects. You can finish the career mode by completing over 60 seasons and 800 events. If you like racing games, this one is for you. The game is free to download and play along with several in-app purchases option. You need to be connected to Internet for enjoying the game. Real Racing 3 is also a very good racing game. It is full of gaming content and offers over 100 cars, various gaming modes, and tracks. This is a resource-intensive game. So, it shows issues in devices with low performance. It needs at least 1.5GB of free space on your device and good GPU. It also offers real-time multiplayer racing. So, you can enjoy this game with your friends and also lets you race against a ghost of a particular run. CSR Racing 2 is one of the most popular racing games. It is a drag racing games where you will be buying cars, adding upgrades and racing to win. It comes with lots of racing tracks and good 3D graphics to give you good experience. There are over 200 officially licensed vehicles rom popular manufacturers, including Ferrari, Porsche, Aston Martin and more. You can also customise cars. In the game, you have to race and compete against opponents from around the world in real-time challenges. So, go and prove your skills. 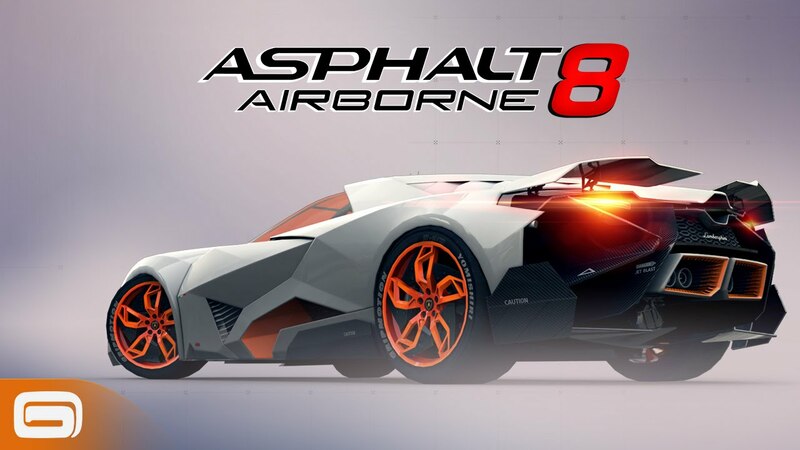 Asphalt 8: Airborne from Gameloft is also one of the best racing games for android. 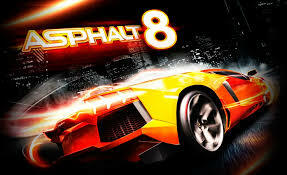 This game offers nice gaming experience on many different tracks with many different cars. This game is nice graphics and loud music to give you great gaming experience. You can also enjoy real-time multiplayer action with up to 12 opponents. It has 400+ career events,500 car mastery challenges, 5 unique game modes. This is the 8th version of the game and 9th variant has yet to come. Another variant of the game Asphalt Xtreme was also released this month to offer Off-Road gaming experience. This game is almost same but with different kind of tracks. You can also try it if you want Off-Road gaming experience. 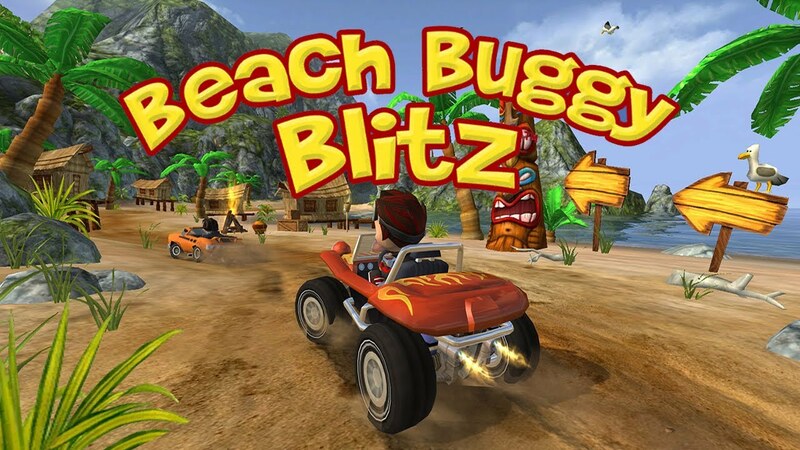 Beach Buggy Blitz is another impressive racing game to try if you want a good racing game. In this game, you will be flying around beaches, over or under bridges and through tunnels. It is a graphically intensive game but runs well on most of the devices to give you optimal gaming experience. This game has received very good reviews from most of the app review websites. You should also try it once. Need for Speed is the mobile version of the popular desktop racing game Need for Speed. 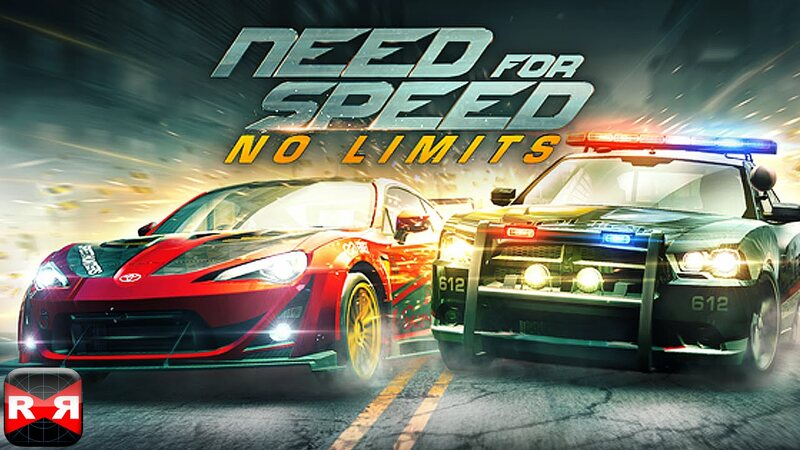 Need for Speed No Limits is one of my favourite racing games for both desktop and mobile. The game brings high end cars from Ferrari, Lamborghini, McLaren, Pagani, Koenigsegg, Hennessey, and more. 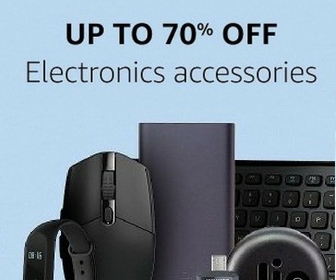 Even on small screen, you will have the same desktop like experience. You can race, drift, drag, and roll your ride to the finish line while beating he police. There are over 1,000 challenging races and lots of fun. 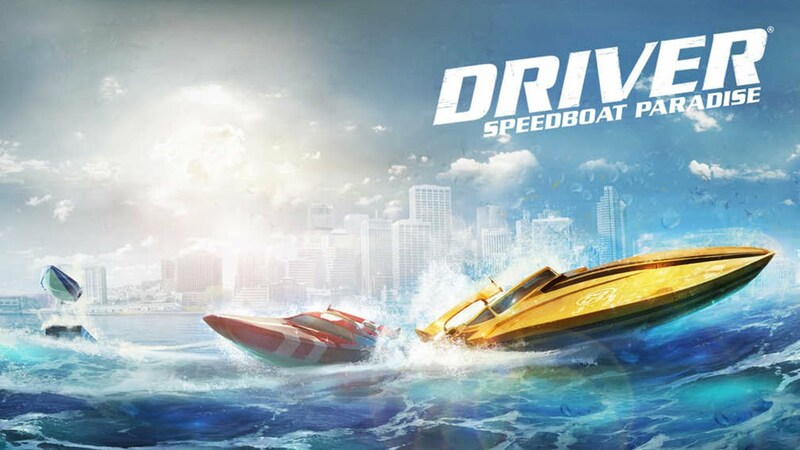 Driver Speedboat Paradise is another nice racing game for Android to try. It offers six different race modes, many tracks, and locations. With decent graphics and simple controls, it offers good gaming experience. This game is not available in all countries including India. 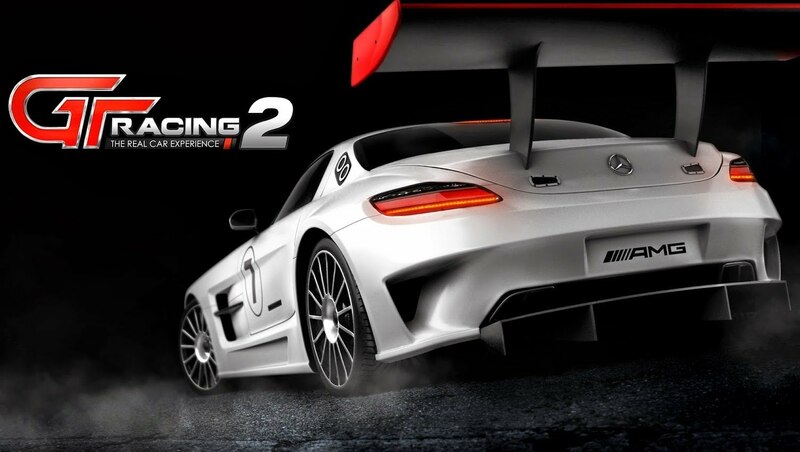 GT Racing 2 is another nice racing game to give you amazing gaming experience. It comes with 71 cars from over 30 manufacturers, 13 tracks and more. There are over 1400 events to race and enjoy challenges. You can also enjoy its online multiplayer mode to play the game against your friends. Traffic Rider is one of the best racing games for android if you want to ride a bike. 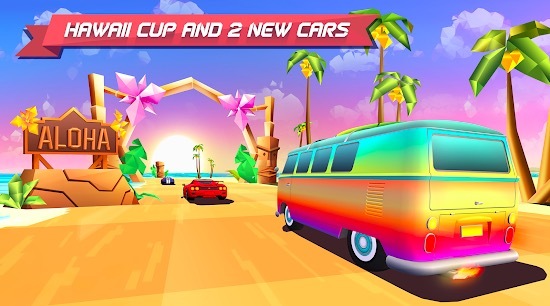 It is an endless racing game where you have to achieve some milestones in a given time. It comes with good graphics and real life recorded bike sounds to give you good bike racing experience. There are over 70 missions to enjoy and over 30 achievements to unlock. Ride the bike and get bonus to unlock more missions. Need for Speed Most Wanted is the popular racing games from EA. This is the mobile version of most successful game on desktop by EA Sports. It is the large game and offers good gaming experience. It comes with 40 of the world’s most exciting cars, different tracks and much more. This is a heavy game and may not be compatible with your mid-range device. 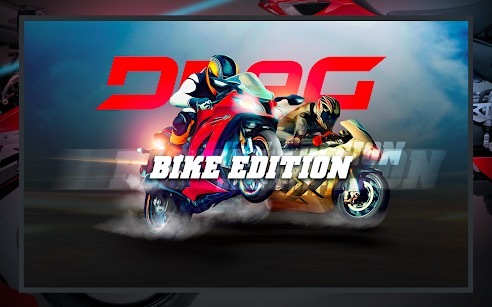 Drag Racing: Bike Edition is the bike racing game that follows realistic motorcycle physics. 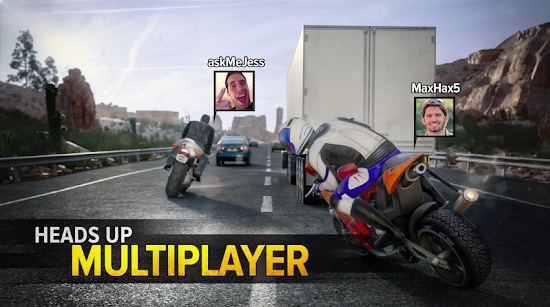 You get 17 sport bikes, amazing graphics and more realistic racing on your mobile phone. So tune your bike and accelerate it to win. You can play online and compete with other people across the globe and even challenge your friend. You can also customise and upgrade your bikes to make it powerful. 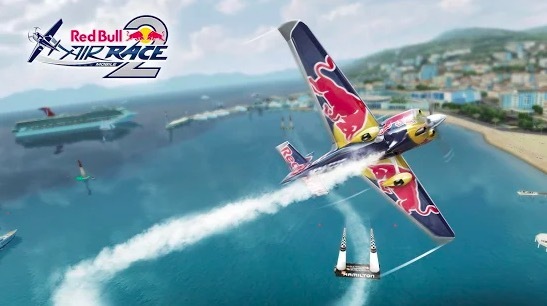 Red Bull Air Race 2 is a air racing game for Android. Jump in the cockpit and take part in the Air racing game. You have to take control of a plane and compete in over 400 different races across the globe and win tournaments. You have new mechanics and aircraft upgrades for tuning your ride’s performance. 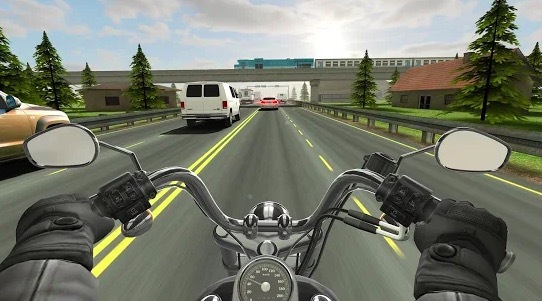 Highway Rider Motorcycle Racer is a multiplayer bike racing game for Android. You have to ride a bike in insanely fast highways. You have to dodge traffic while getting a high score with close calls. You can either go on Arcade mode or outrun the police in Fugitive mode. You can customise your motorcycle to give it your own style. 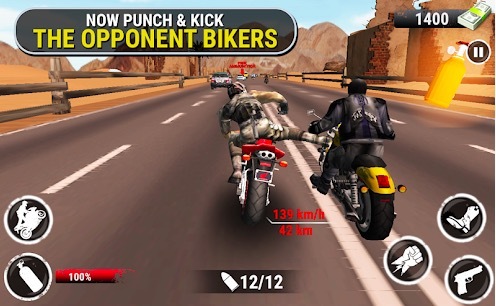 Highway Stunt Bike Riders is a similar game but you have to not just avoid traffic but also perform stunt and or fight with other riders. You gave options such as Kick, Punches & fire. You can open fire to upcoming traffic cars & trucks or shoot opponent bikers to get cash. You can also perform stunts and use turbo boost to boost speed. You get collection of 10 awesome Super Bikes & Choppers. The graphics and sound of the game are good. Horizon Chase – World Tour is also a racing game but you need to pay for enjoying the full game. In free version, you just get 5 tracks and 2 cars to experience. The game comes with the graphics that will take you back to 16-bit generation but you all surely enjoy the whole experience. There are total 21 cars that you can drive through 92 tracks located in 40 different cities. You can even challenge your friends and play with them. 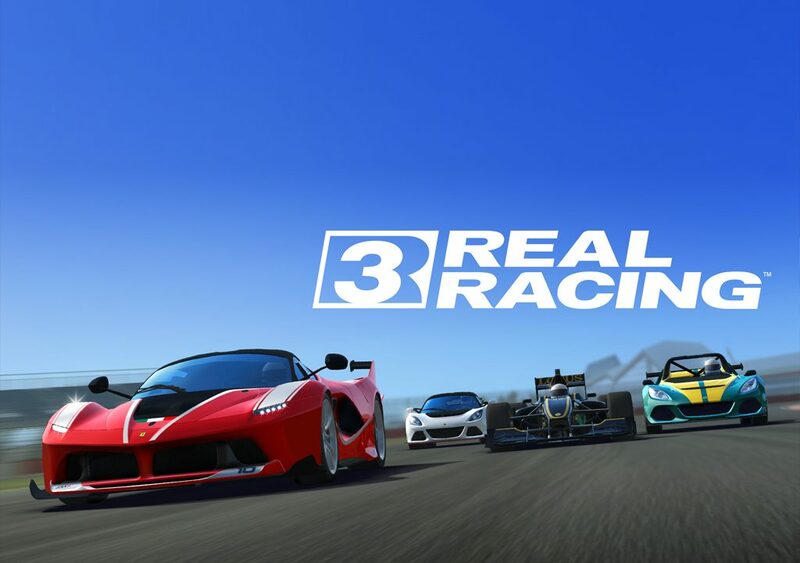 There are tons of racing games for Android available on Play store. It also depends on personal interest. Few people like to play light racing games while few like to play heavy racing games with heavy graphics and story. I added the games in the list based on my personal interest and I am sure you will love to play these games on your Android phone.